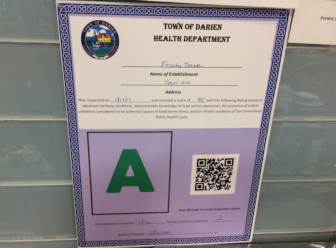 One Darien restaurant received a ‘C’ rating — the worst in the town’s A-B-C ratings system — in the eight most recently released town health inspection reports. 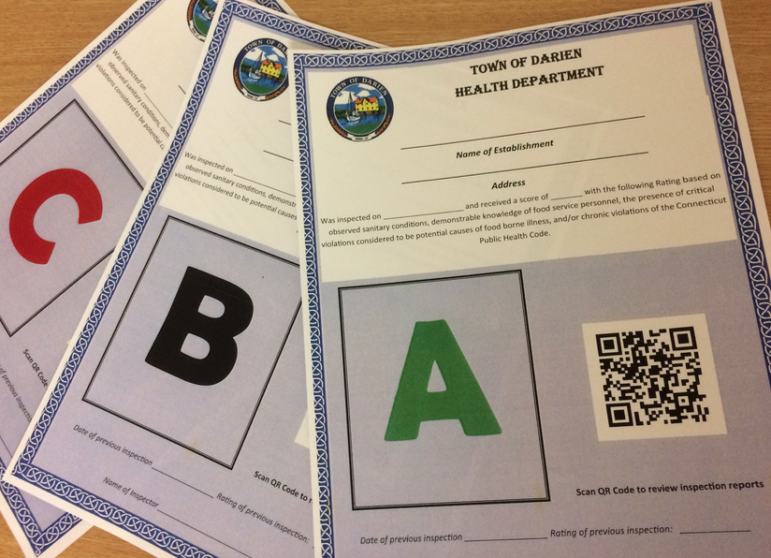 —Royle School — 133 Mansfield Ave. — Jan. 23 — Town Rating: A — State Score: 98 — Inspector’s Remarks: “Food items stored on the floor in walk-in cooling unit.” — Inspector’s Comments: “Excellent inspection. Lasagna – 177 [degrees], walk-in – 38 [degrees].